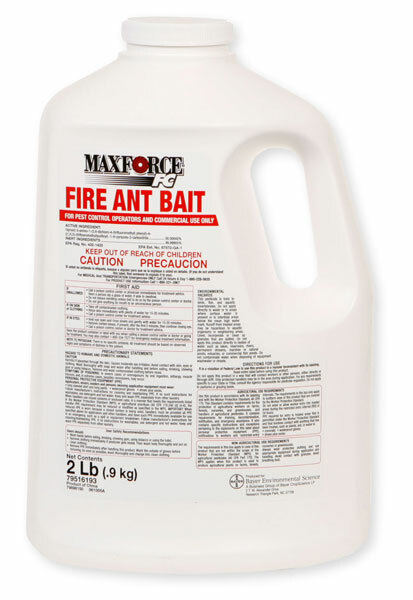 The active ingredient in Maxforce FC Fire Ant Bait is fipronyl. Fipronyl is only moderatley toxic to animals and humans. That is why it is used in a lot of flea and tick products for dogs. The question becomes, will the chickens and guines try to eat it. If they eat enough, there could be some toxic effects. There really is no product other than the KM Ant Pro System or Essentria Granules that could be considered "safe".